You see a map that demonstrates territory of Mongolia. detailed map of Sula Obootoyn Suma this. 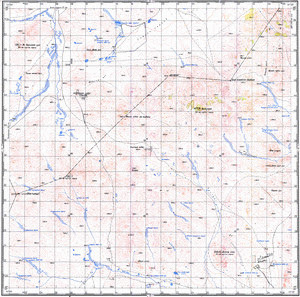 free map of Dara Eheiin Hiid 1 cm to 1 km free download.